A celebration of the finest dogs to ever stand by and wait for their owners -- and wait, and wait, and wait. Shows got darker, and most dogs were shown the door. But pups brightened the mood in the likes of "All in the Family" and "Barney Miller." Things got a little weird for dogs this decade. How could they not, with shows like "The Jetsons" zooming around? We profile seven of the best examples. The story of two canines who saved a village from diptheria -- and inspired the Iditarod sled race. 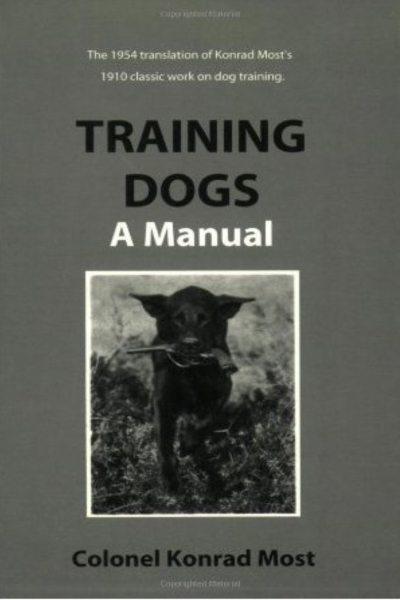 We look at some classic (and some sorta scary) dog training books from the last century. Recoil in horror, or pine for those better days, as per your training philosophy. 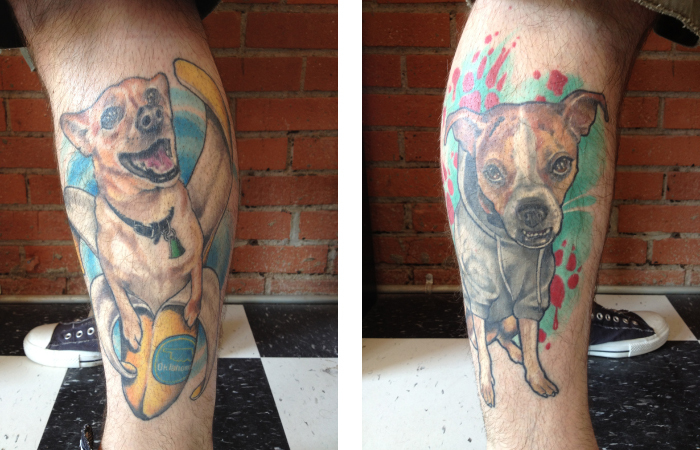 Dogs make everything better -- even ads for questionable stuff described as "crispy, creamy-colored globes of goodness." 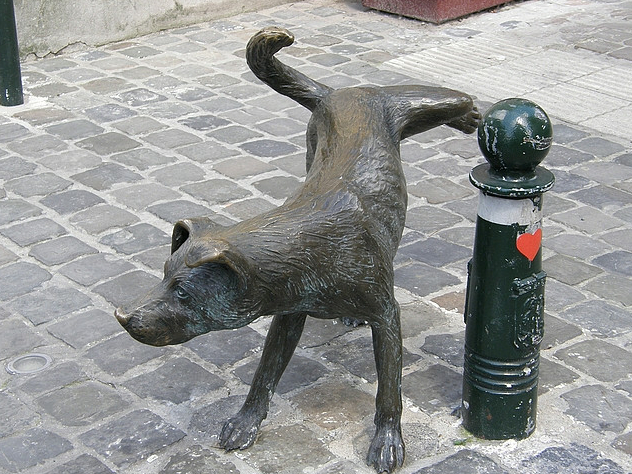 Building permanent monuments to dogs is an idea we can really get behind. Here are some that will stand the test of time. The oft-used phrase "Pavlov's dogs"often obscures a hazy truth: Those were real dogs! We honor Druzhok, the doctor's favorite. One day, Robot the dog happened upon the entrance to the Lascaux caves -- and found a bounty of paintings that stunned the world. The famed Saint Bernard saved 40 lives as a rescue dog, and left a warm place in the world's heart. Rin Tin Tin is more than the most celebrated dog in the history of cinema -- for a while, he was America's biggest star, period. His life is a case study in how fame works, and where it fails. We profile Hachiko, the iconic dog of Japan, and take Richard Gere down a peg or two in the process. It feels right. Meet the furry fifth member of the band. Is riding around in a tour bus any kind of life for a dog? You bet your beer-tent wristband it is. In 1957, a dog boarded a Soviet spacecraft and blasted into the heavens. Despite the fanfare, this was nothing to celebrate. Many stars of yesteryear worked for scraps -- and couldn't have been happier. We remember when Hollywood went to the dogs.